Dr. Gaylord Lopez of the Georgia Poison Center has mused about new poisoning dangers on the horizon. His concern: the new great tasting flavors of acetaminophen (Tylenol). Acetaminophen overdose is already a major cause of poisoning deaths. The new great tastes make the dangers even greater. Many trips to the emergency room begin with children getting into good tasting medicines (such as swallowing an entire bottle of 60 chewable multivitamins with iron). 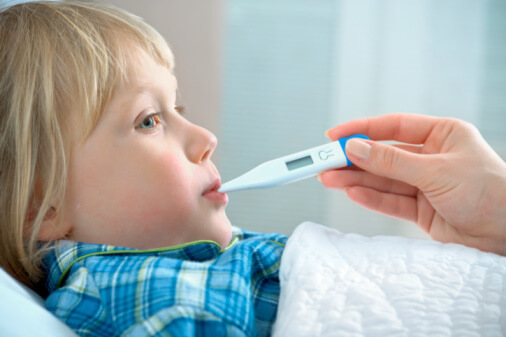 Good tasting medicines make taking care of sick, fussy children easier. I’m glad that great new safety features have been developed for Tylenol containers. I’m also pleased with the new dosing guides (now you can find out for yourself what the dose is for children under age 2). Even so, avoid the temptation to leave medicines, tasty or otherwise, anywhere a child can reach if you turn away even for a moment.